Make sure a party bus or party limo is available for you! Need a bus for an event? Our Mission Is For You to Have a Fun Experience as Soon as You Enter Our Buses! We don't just provide transportation, we provide a great experience and commitment that should come along with any service. We pride ourselves on our drivers which are all CDL certified drivers who care about your needs. Seattle Party Bus - Fun Way To Go Party Bus - is not like the other companies out there to take your money and give you a bus and that's all. We make sure to take care of all of your needs, and any special needs that may be requested, and make sure your party's questions are answered and taken care of! Not only do we drive, but we make sure that your experience is top notch! Our drivers go out of their way to make sure that your trip is what you want it to be. We make sure that any reasonable requests are taken care of, and take the time to talk with you and make sure your experience is what you always dreamed of. 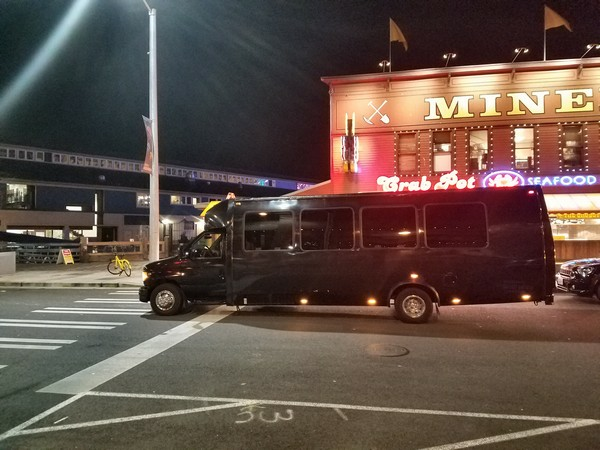 Our goal is to provide you with the funest party bus adventure that you and your guests have ever had, that you'll want to use our services again and recommend us to your friends and others. From a simple ride to the airport or overnight wine tasting tour, we take care of our clients! 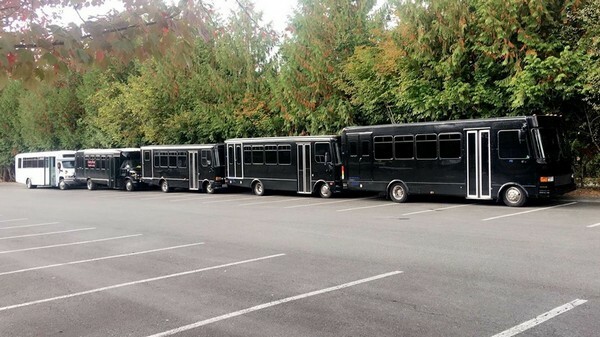 Seattle Party Limo has been in the Seattle area taking great care of clients and growing our fleet from one amazing smaller bus to 34+ person buses! Our drivers are there for you! Not only are they there to drive you, but to make sure you are having fun in the process. Our drivers can accommodate many requests, just ask! Our motto is "The fun starts when you enter our buses!" These attributes are what make us your number one destination for buses in the Seattle area!